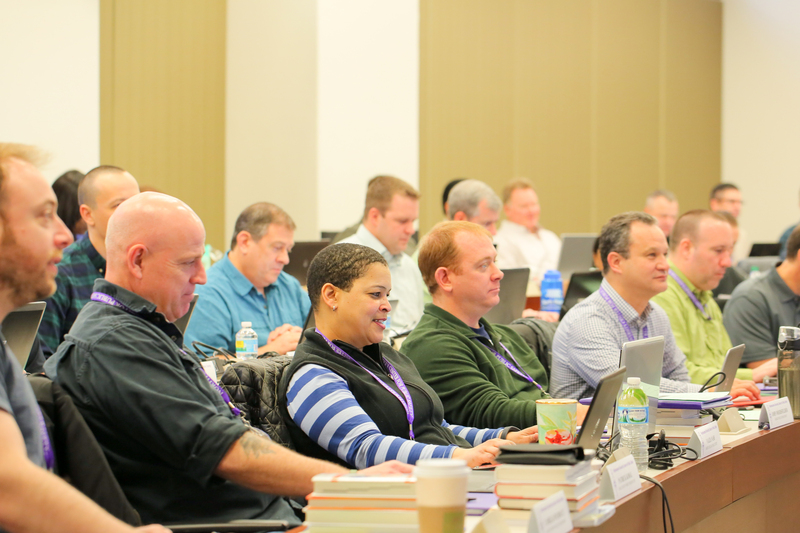 With thousands of former students successfully engaged in law enforcement, traffic engineering, and other public safety careers around the globe, Northwestern University’s Center for Public Safety (NUCPS) has earned the reputation as the world leader in law enforcement professional development and education. We conduct classes and research projects throughout the United States and North America as well as in the Middle East, Asia, South America, and Africa. Exciting new courses are now available for enhancing your professional development and knowledge. 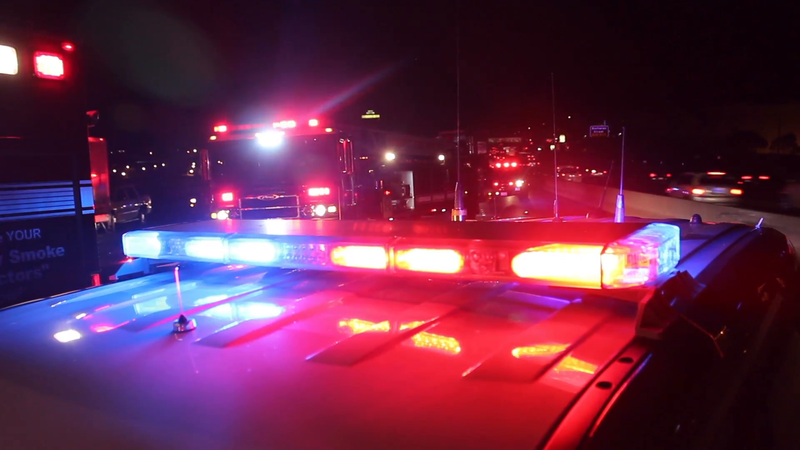 In 2019, NUCPS is rolling out several new courses for public safety professionals, including these upcoming programs. Our registration system is searchable by program, keyword, date, and category. Click on the "Dates" column header to sort courses in date order.